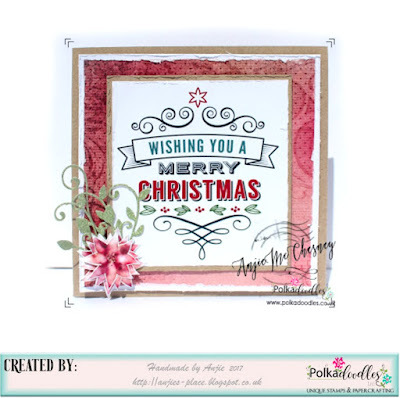 Andrea: Here is a card I made for our challenge this week "Christmas" I have used a designer sheet from Winnie Winterland for my Card. 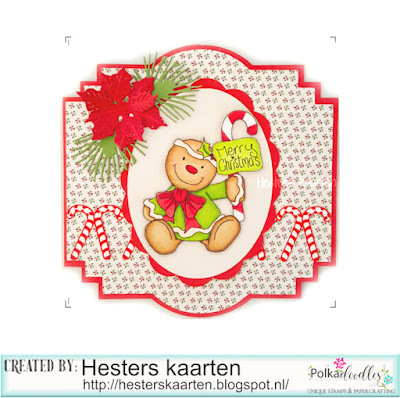 Hester - I made this christmas card with Baked With Love - Gingerbread man Merry Xmas. I only made a woman and put her in a dress. Lol. 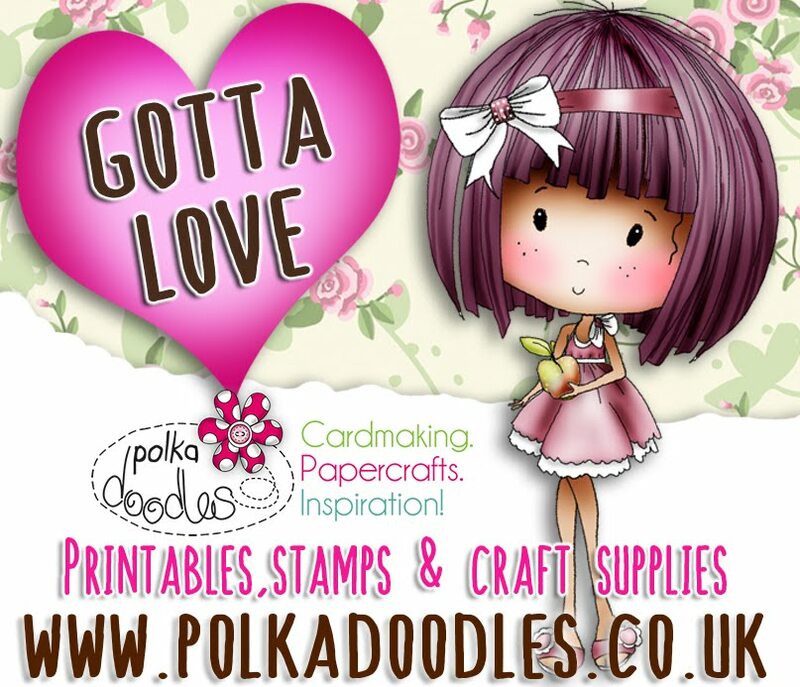 Paper is also from the Baked with Love collection. Yvonne - So this week for Christmas designs I was drawn to the wonderful collection of Twiggy & Toots Festive Fun, which you can see here. 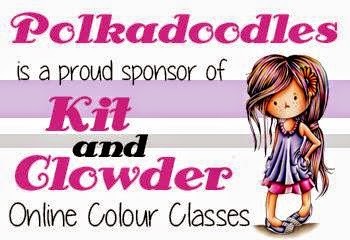 This is a fabulous collection. 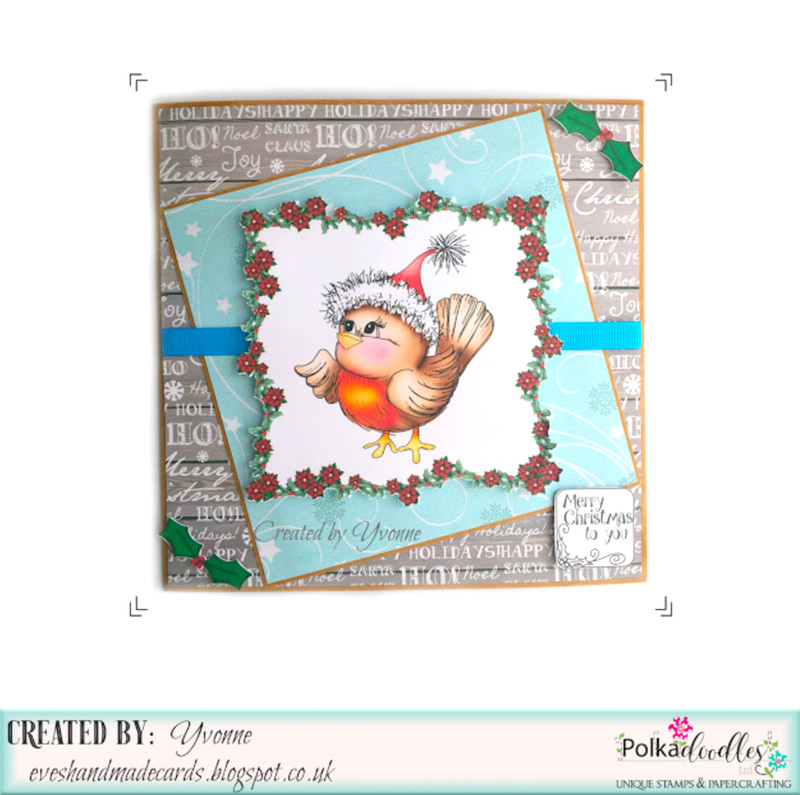 Today I concentrated on one of the embellishments the cute little Robin. 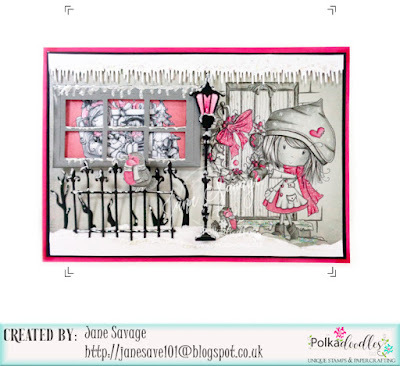 Anjie - I've used the Winnie Winterland collection for this card. 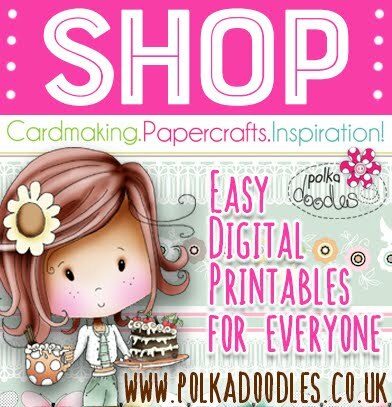 I've added some die cuts from the Flower Flourish Die behind the flowers in green glitter card. More details on my blog. 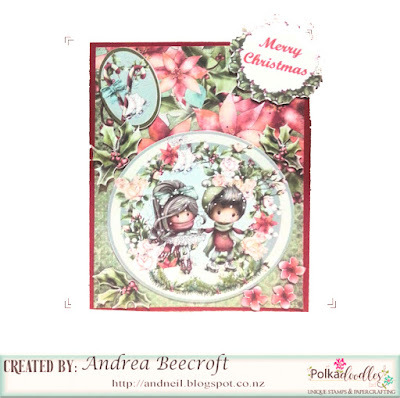 Julie - I have used papers and an image from Octavia Frosted Winter to make my Christmas countdown. Julia Today I have used Winnie in Winterland I have focused on one of the embellishments in the kit, and then added some little flowers from the kit too. Monica.- I´m in love with the new chalkboard stamps and I wanted to make a Christmas series of cards with them. 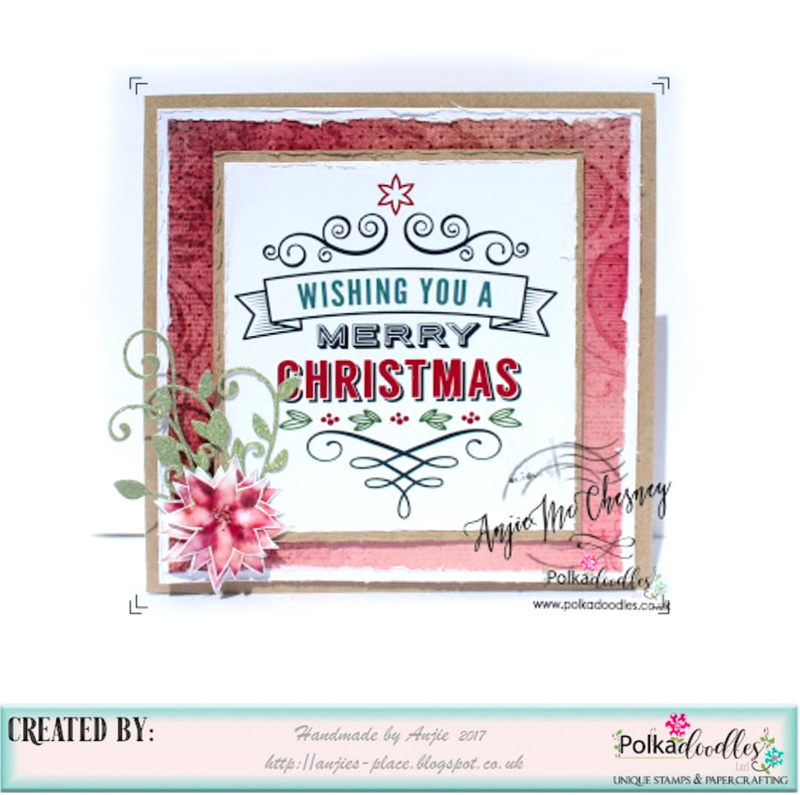 I mixed them with my favorite Christmas collection Picknix 2 Gingerbread Twist. In my blog you can take a detail look of each one of them. 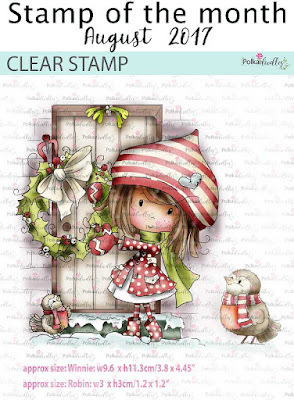 Jane S - I have stamped the brand new Stamp of the Month 'Winnie Christmas Wreath' onto a backing paper from Winnie Winterland and coloured with my pencils....I did the same with the bonus robin stamp too. I digitally resized and recoloured one of the pre-coloured images from the Winterland Collection and placed her 'inside' the house using some of the fab dies to complete the scene. 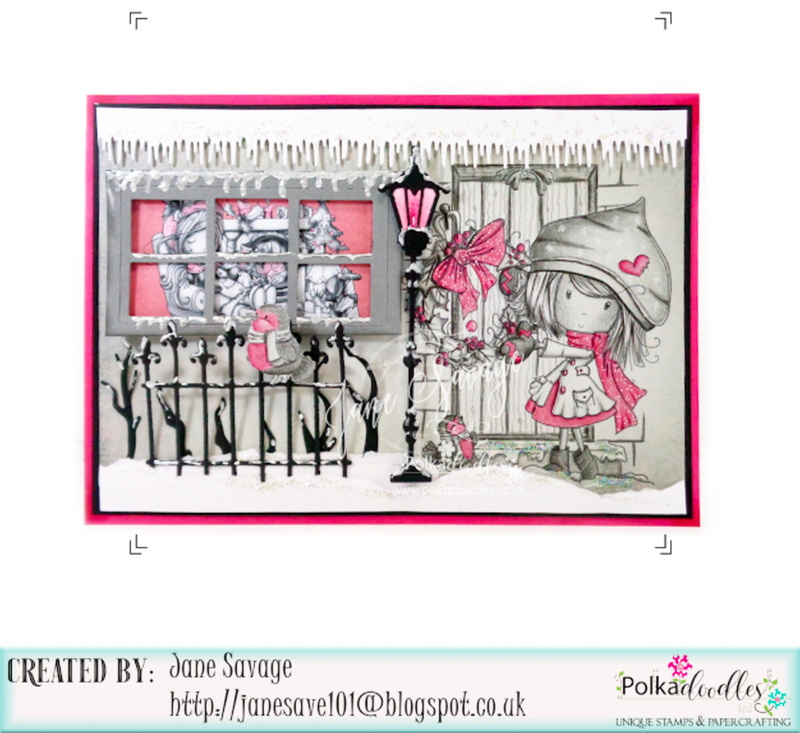 Jane P- I decided to make something very plain this week usingI Winnie Winterland. 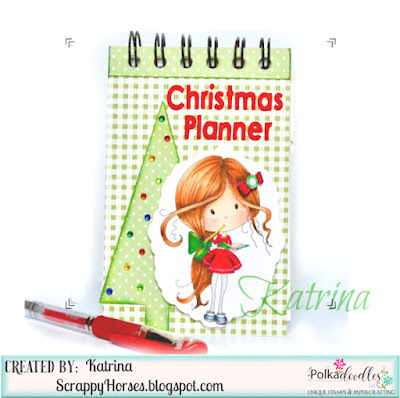 I just love this little reindeer and the expression on his face so I made him the focal point of my card. Željka-Hello!! 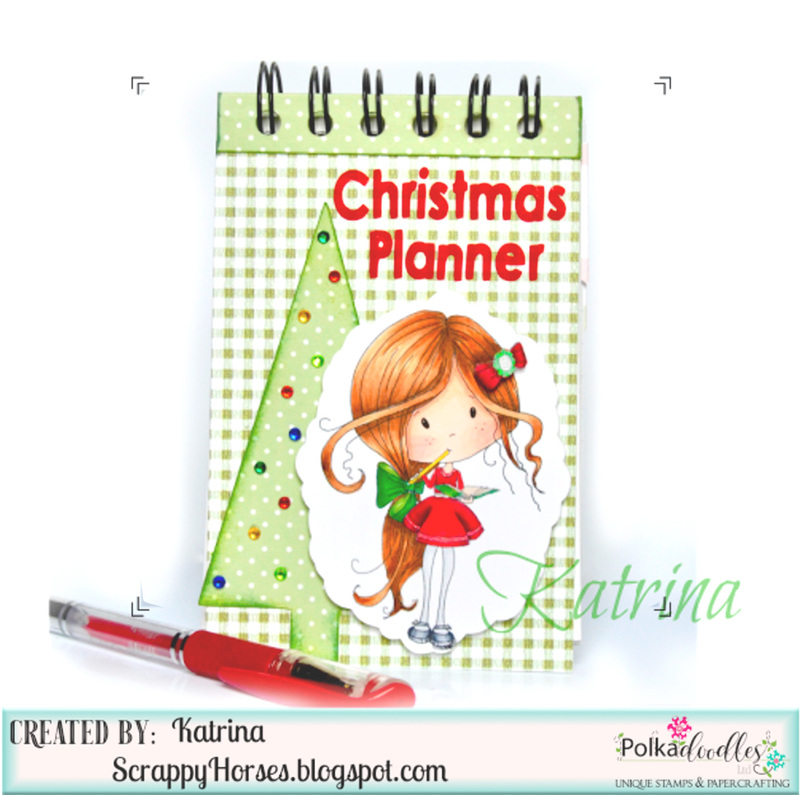 !For this challenge I decided to play with Baked With Love Gingerbread collection again.My focal image is Gingerbread Baker,and I create backing paper myself,playing with Microsoft Word and Digis and colored it with my markers. Claims must be received by 4/8/17, please refer to Challenge rules at top of blog. 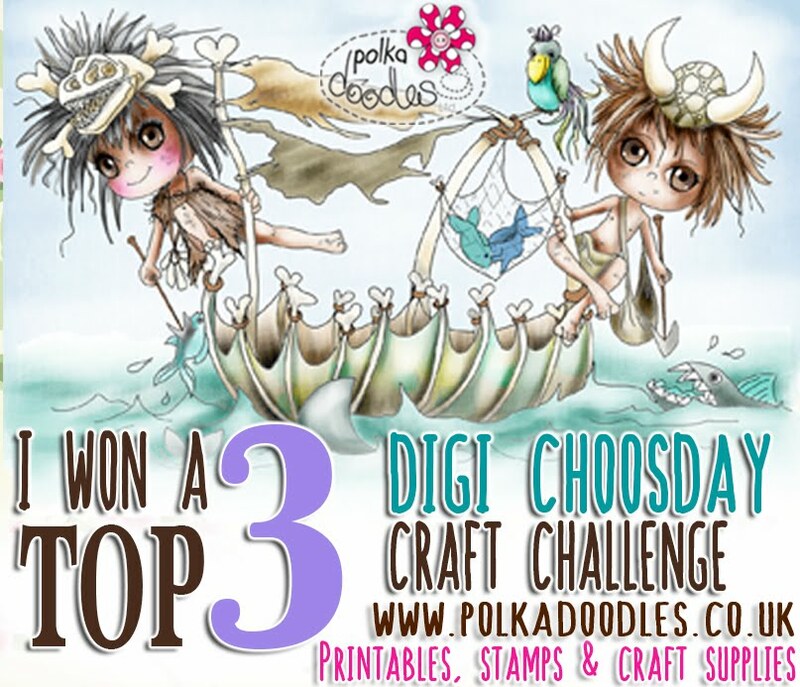 Please email us sales@polkadoodles.co.uk quoting DCW300001 to claim your prize of 3 digi images from the digi store! 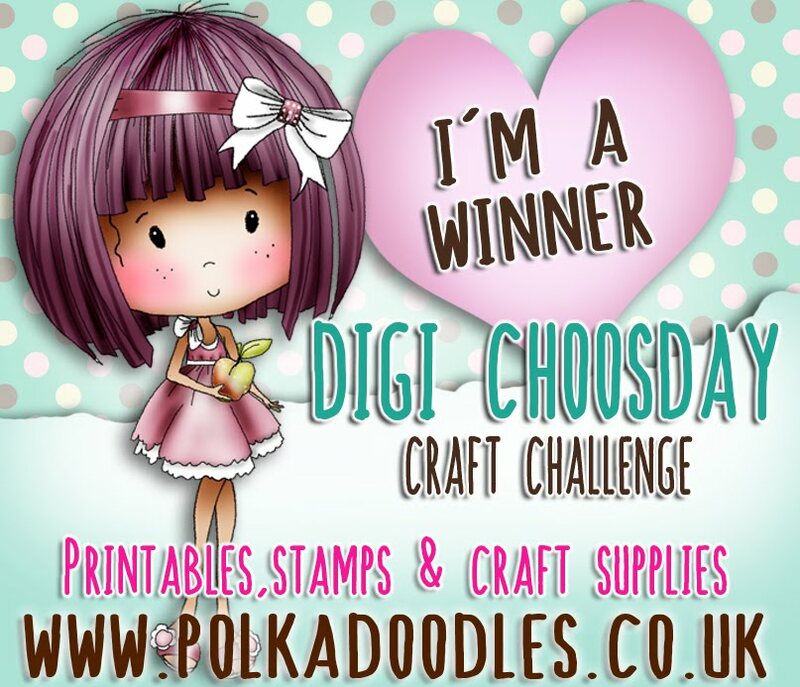 Lots of gorgeous makes this week, it was as close as ever and difficult to choose, thanks so much everyone for entering such beautiful projects : ) We can't wait to see your makes for this week!